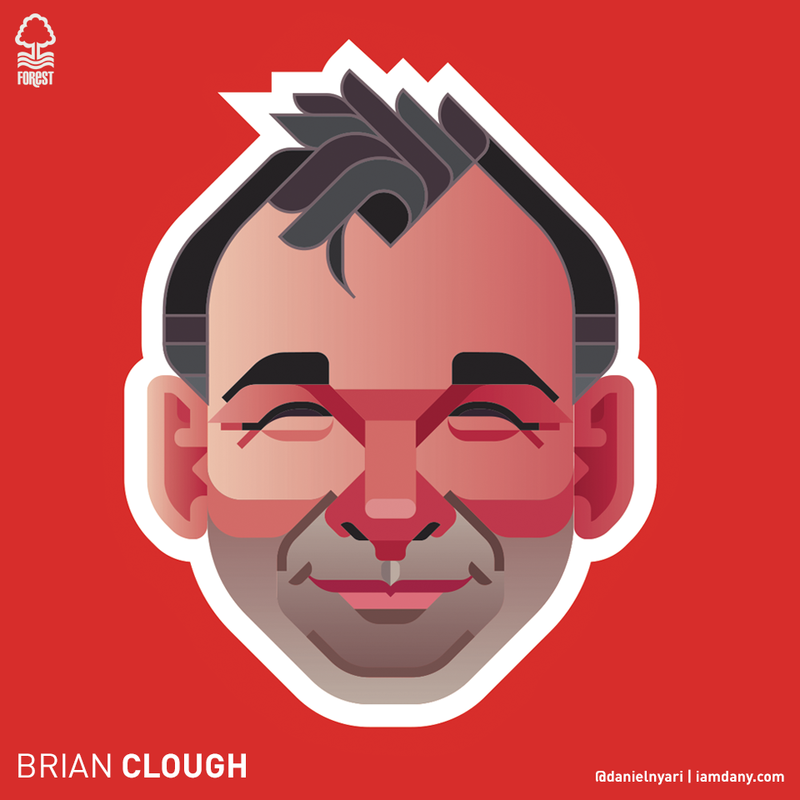 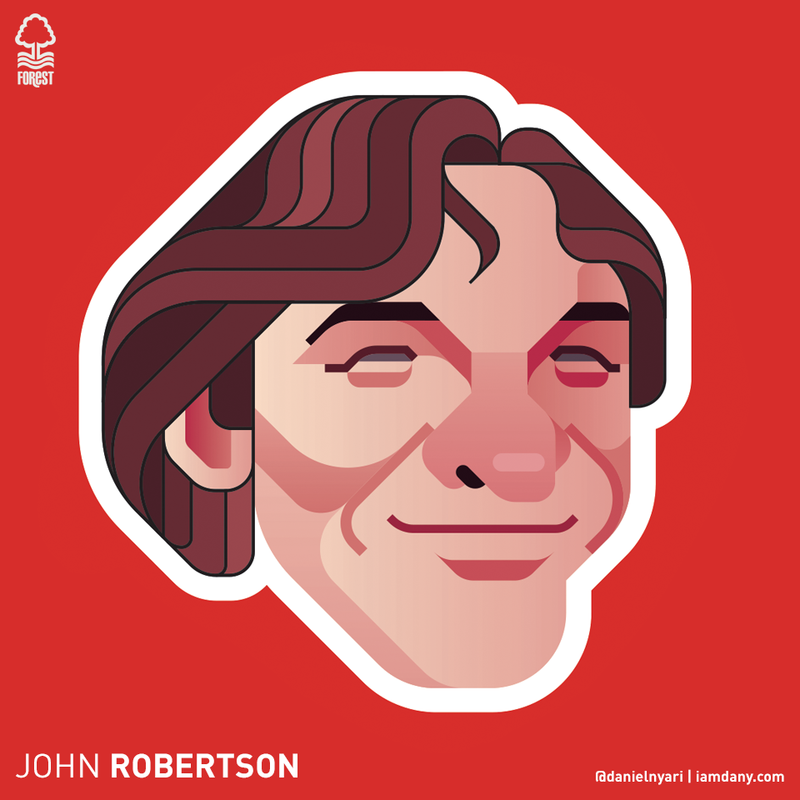 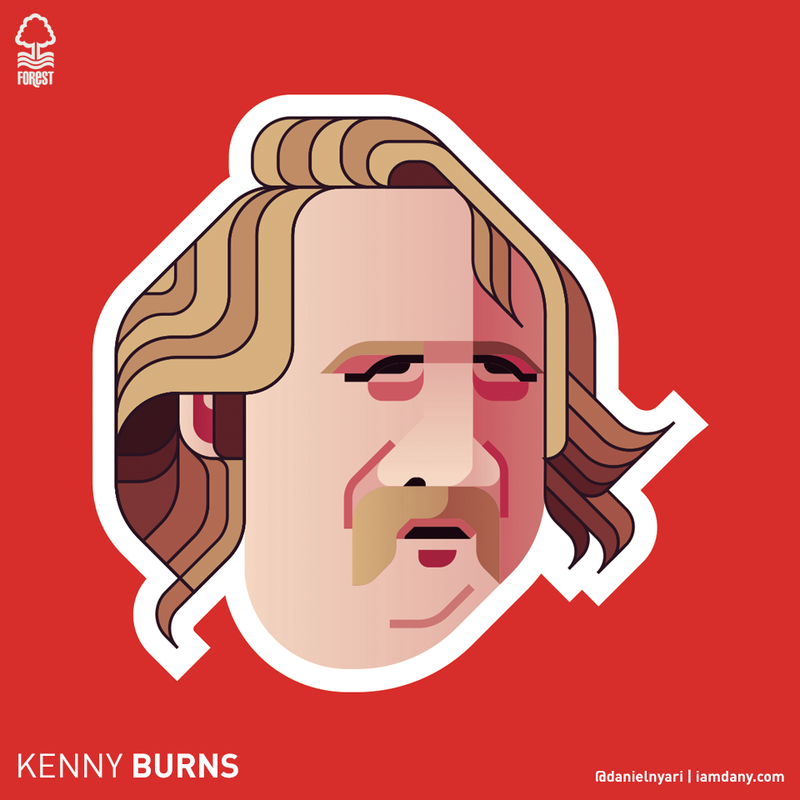 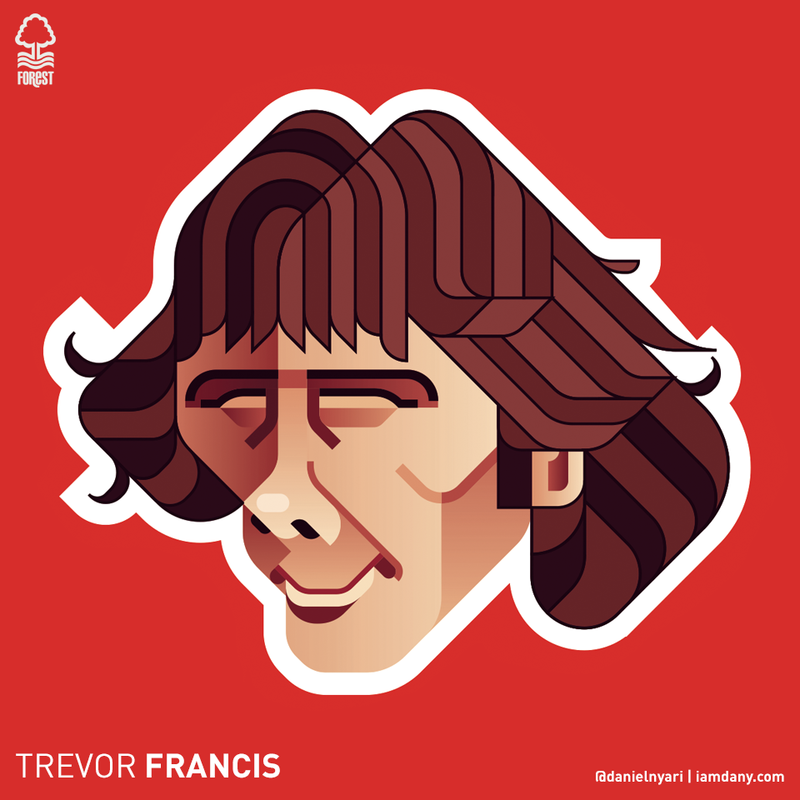 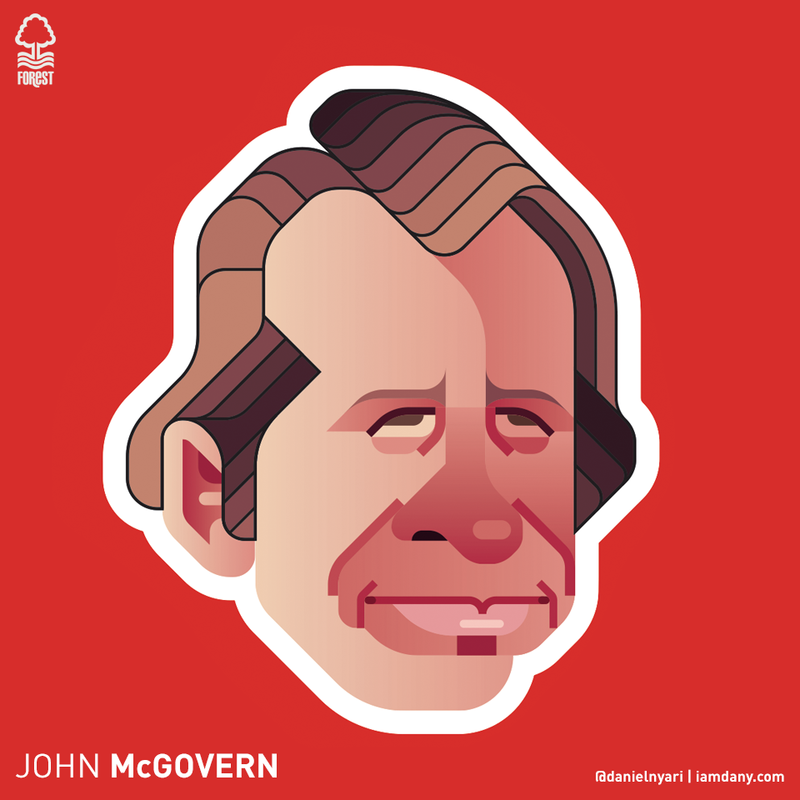 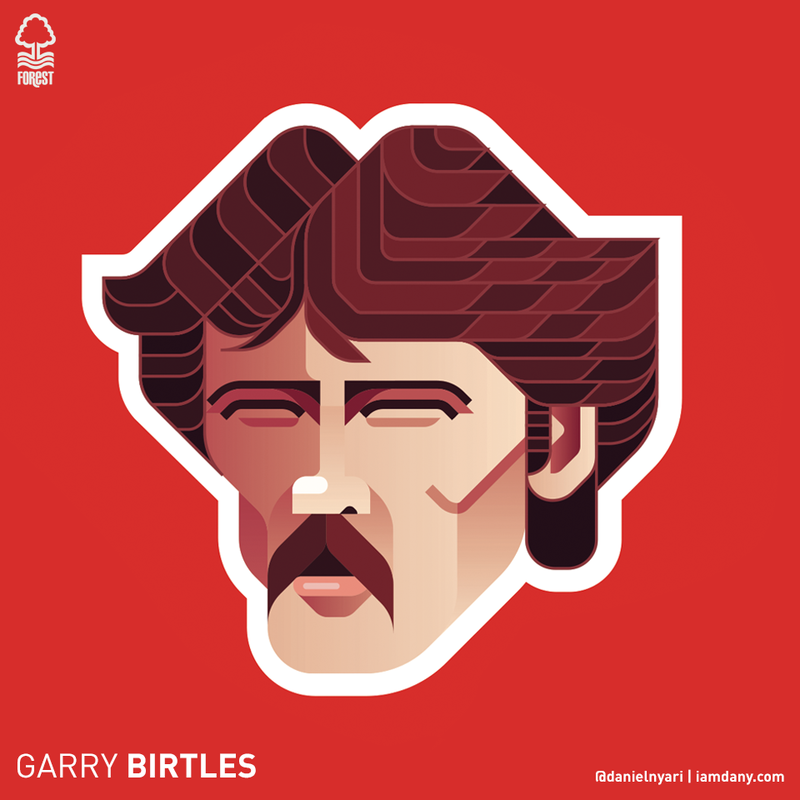 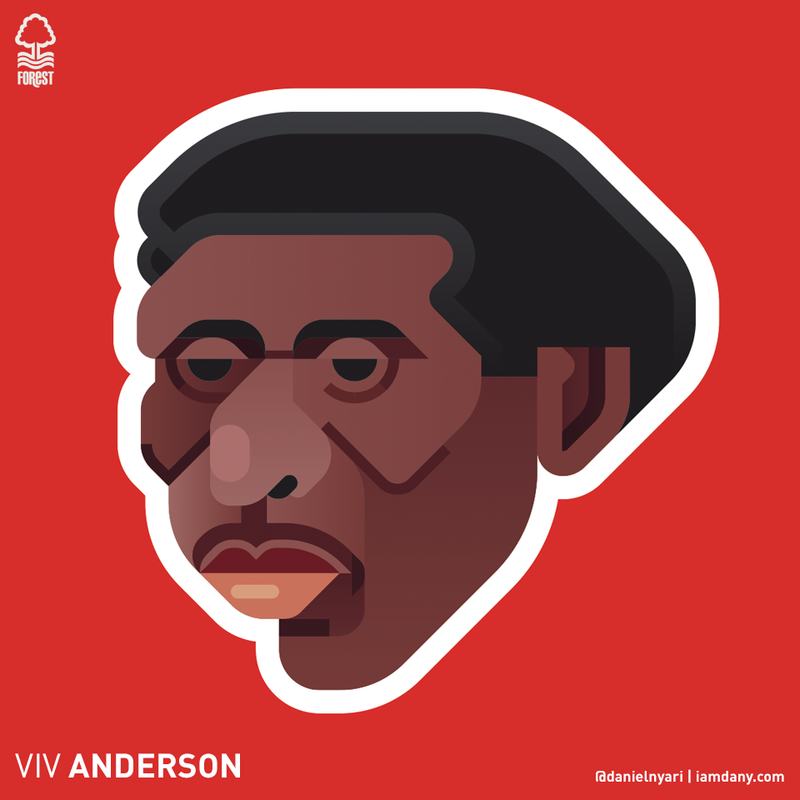 Previously featured on our site, Queens, NY illustrator Daniel Nyari (@danielnyari) is at it again and this time he tackles the iconic figures of English club Nottingham Forest. 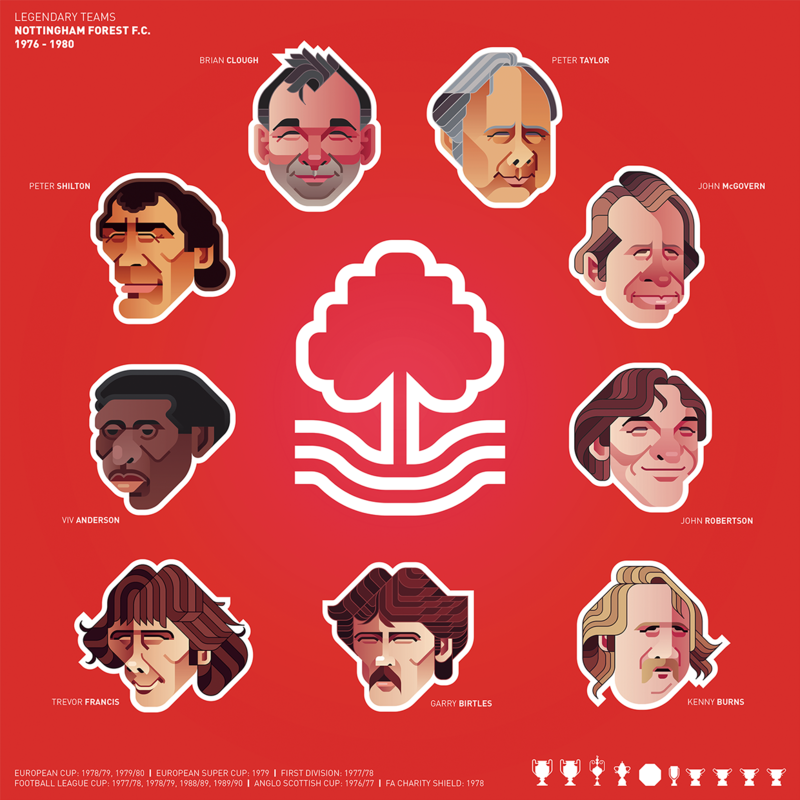 Done for Nottingham Forest's official matchday programme featuring players from the legendary team managed by Brian Clough who won ten trophies between 1976 and 1980. 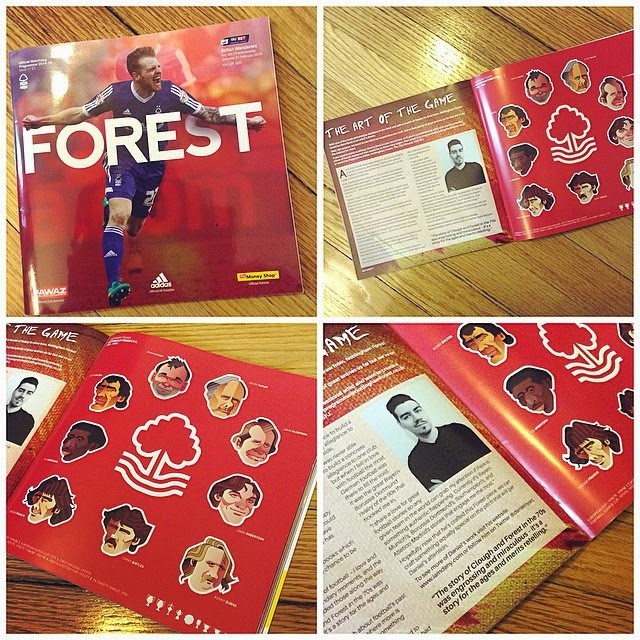 Along with a small feature and interview with me. 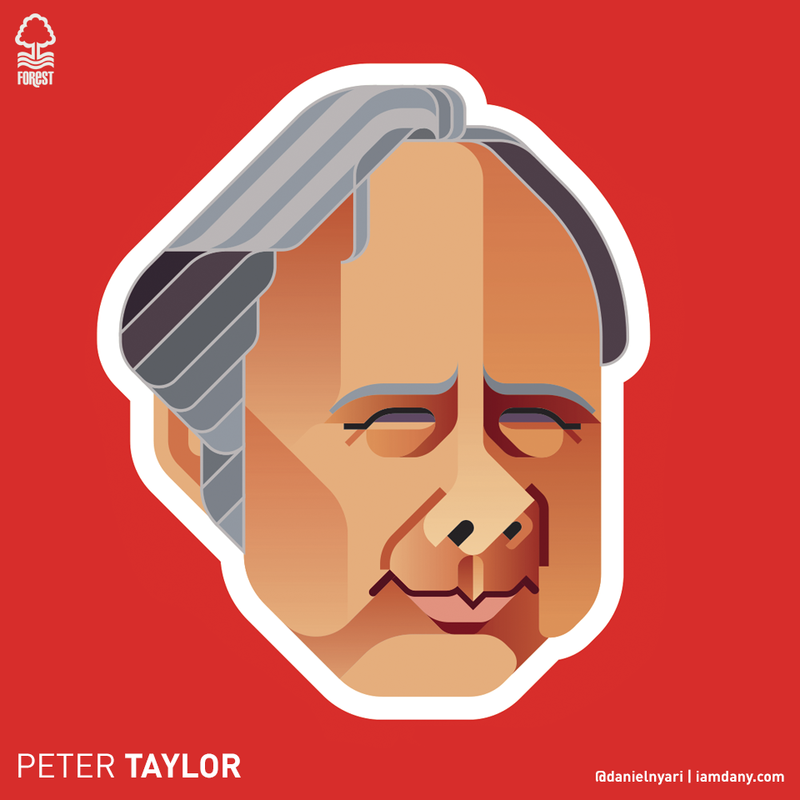 Thanks to the wonderful people working at the club.